Each day is different and so is your mood, therefore each day of the week demands a new shade of lipstick. We bet you have a ton of lipsticks in your vanity, yet you keep using the same two shades that get the work done. While there’s nothing wrong with doing that, wearing a different shade every day can actually spruce up your mood and make you look amazing. 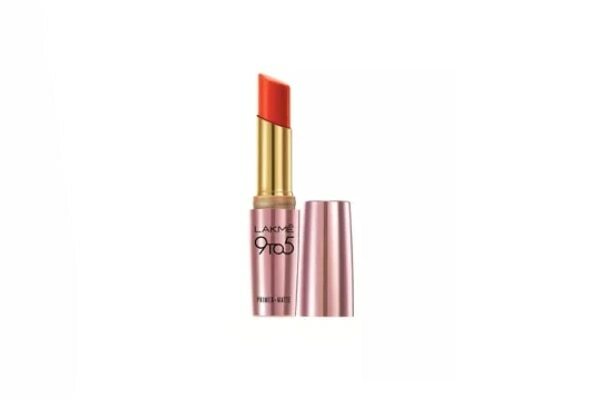 You need a bright shade to ward off those Monday blues and what’s better than a bold red lipstick? 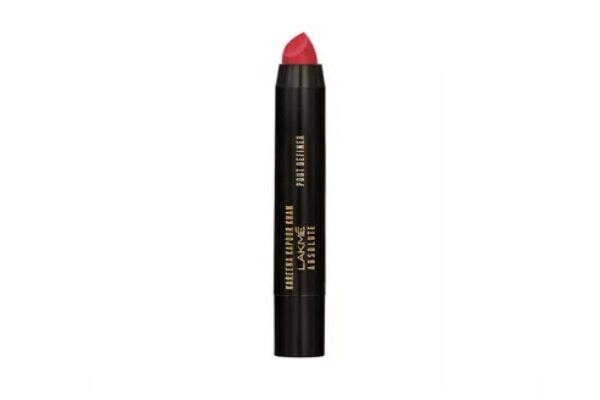 Lakmé Kareena Kapoor Khan Absolute Pout Definer - Fearless Red will get you through all those boring meetings and the right amount of sass to your personality. It already feels like a long week, but is only Tuesday, and your lips need a shot of cappuccino as well to get through the week. 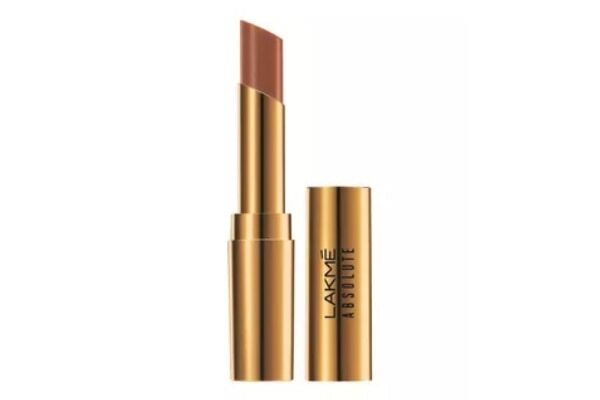 Add a dose of the Lakmé Absolute Argan Oil Lip Color - Buttery Caramel to your lips and tackle all that work pressure. After conquering the first two most difficult days of the week you have to treat your lips to some berry goodness. 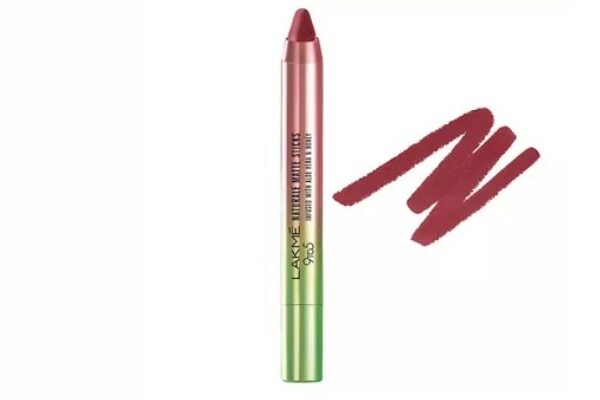 The Lakmé 9 to 5 Naturale Matte Sticks Lipstick - Berry Landis our go-to pick-me-up shade for Wednesday. 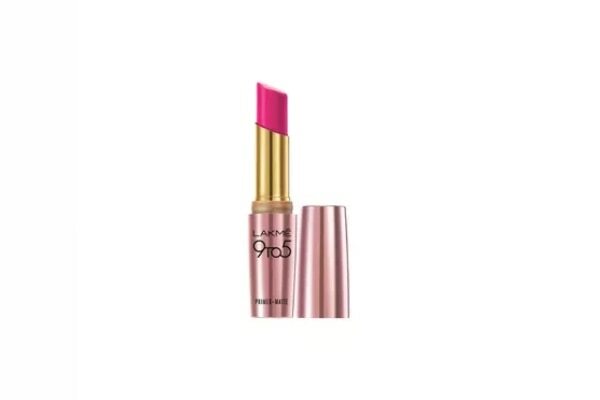 Thursday night is girls’ night and what’s better than a perfect hot pink lipstick that you can easily pull off during the day as well. 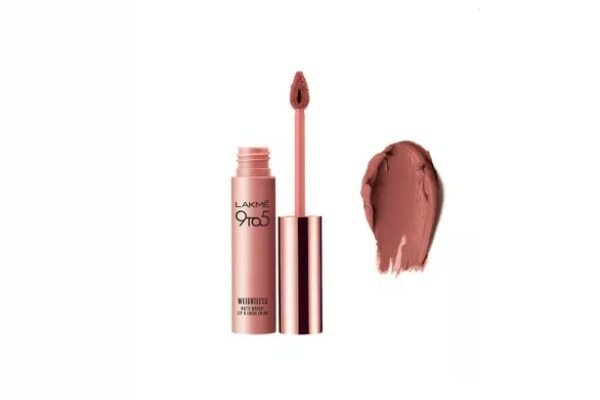 We’re head over heels in love with the Lakmé 9 to 5 Primer + Matte Lip Color - MP20 Pink Post shade, try it to believe it. Whether it’s date night or just partying with your friends, a classic red lipstick is both romantic and fun. 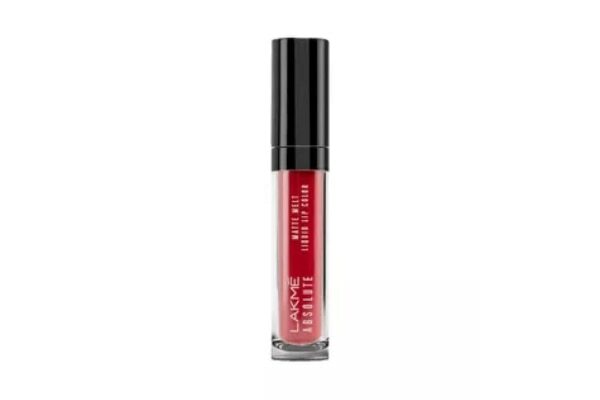 The Lakmé Absolute Matte Melt Liquid Lip Color - Firestarter Red will pass all your smudging test and stay put until the wee hours. 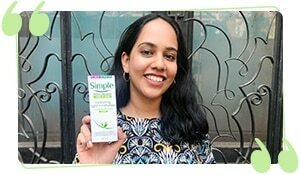 Saturdays are for sudden last minute plans and you need to stay prepared for anything. A bright tangerine shade screams fun, glamour and sporty. 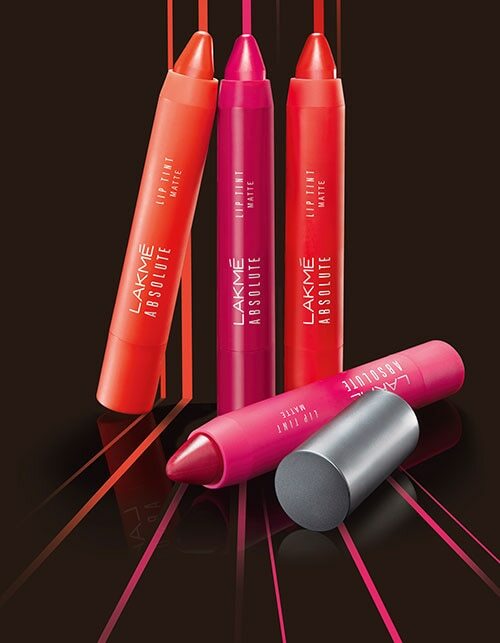 The Lakmé 9 to 5 Primer + Matte Lip Color - MR8 Orange Edge will add a dash of happiness to your already fun Saturday. Your favourite MLBB shade gives you a relaxed yet ready for the Sunday brunch look. 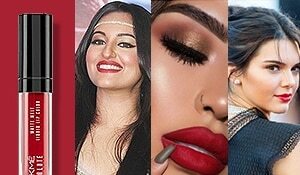 Pair the Lakmé 9 to 5 Primer + Matte Lip Color - MR8 Orange Edge Velvet with minimal makeup during the day and with a smokey eye look for the night.